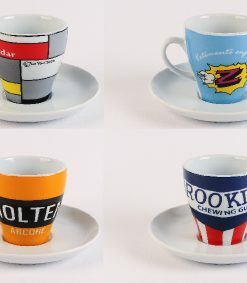 Personalise a model cyclist for a friend or loved one. 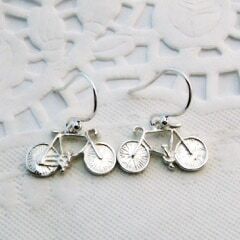 These charming Zamak Cast miniature little cyclists were first created in the 1950s in France by a small family run company Fonderie Roger. Made of metal (zink and alloy) they started as parts to a cycling game but demand for the model cyclists quickly outstripped that of the game. we can even paint a beard! 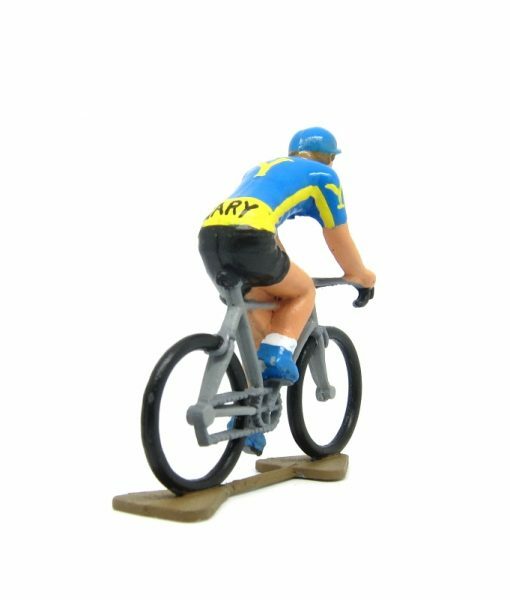 Simply add the product to your basket, checkout as normal, and then contact us by email with a description of how you’d like the little cyclist to look, and send a picture if you can. It takes around 1 week to create the customised models. Lovely little product, good value, well packaged and prompt delivery. Great that you can personalise. 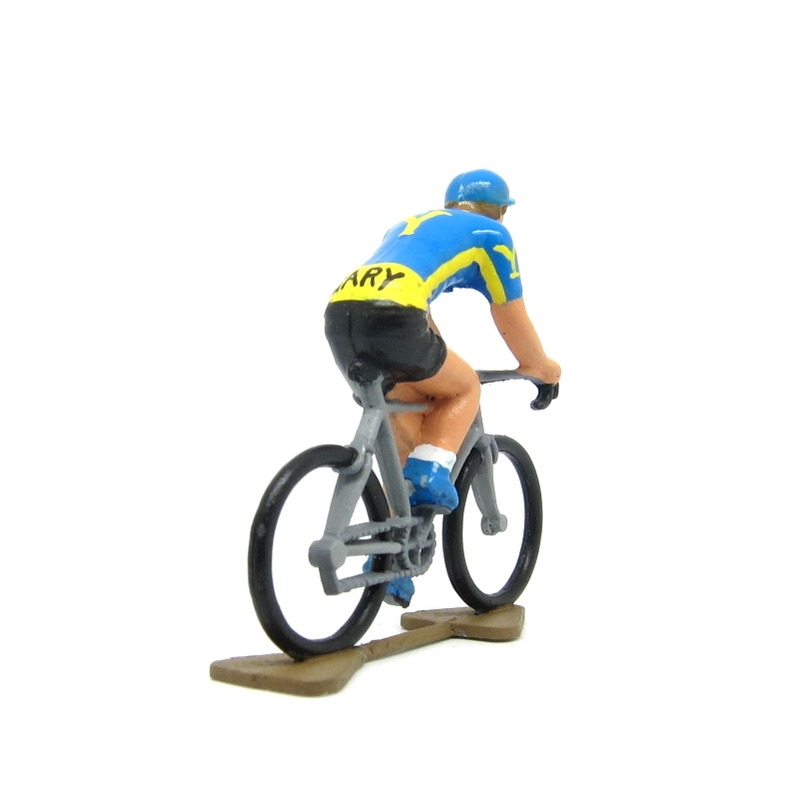 Delighted with the personalised model cyclists. Great interpretation of our unique kit. Really easy to order and good communication from the company. 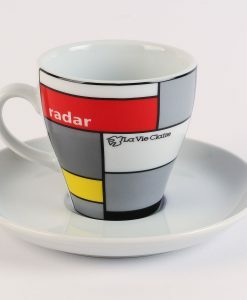 A perfect 25th wedding anniversary gift for a cycling mad husband! tip top product and service! 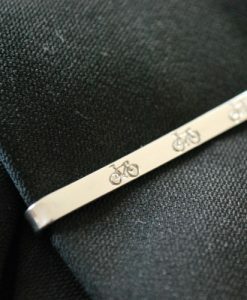 The custom cyclist turned out perfect! The details were well done and I received it much faster than I anticipated (ordered from the U.S.). 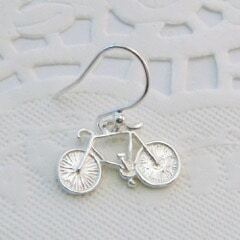 Amazing little cyclist you made, thank you! Excellent prompt service. Thank you. Over the moon with my personalised model. I had high hopes and the detail and the quality has surpassed my expectations. I shared a fairly detailed brief with multiple photos, but genuinely expected simplified representations of my requests. There are so many small details in the painting which really make it ‘mine’. My request was a model of me, in my kit from completing the Haute Route Dolomites in 2015. 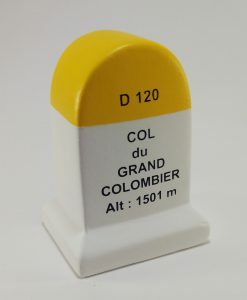 My race number is there, my shoes are spot on, there are small details on the bike painting which definitely make it my bike and the Jersey design is much more specific than expected. All in all, very pleased when I opened this on Christmas day (I ordered it, but didn’t see it until the day – great surprise! ).